Paul Thomas @ Sketch Fest! 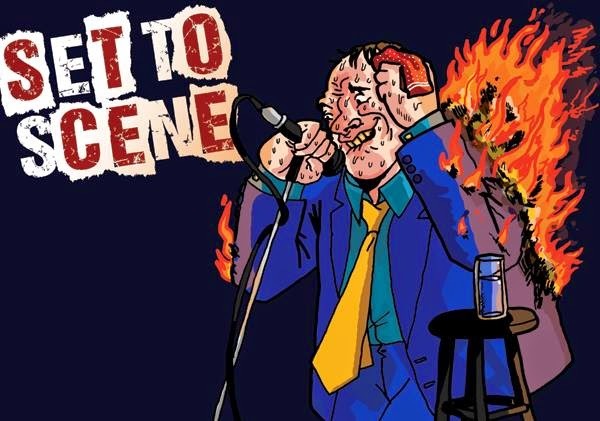 Set to Scene presents: John Roy! Best Night Ever! FREE comedy show! 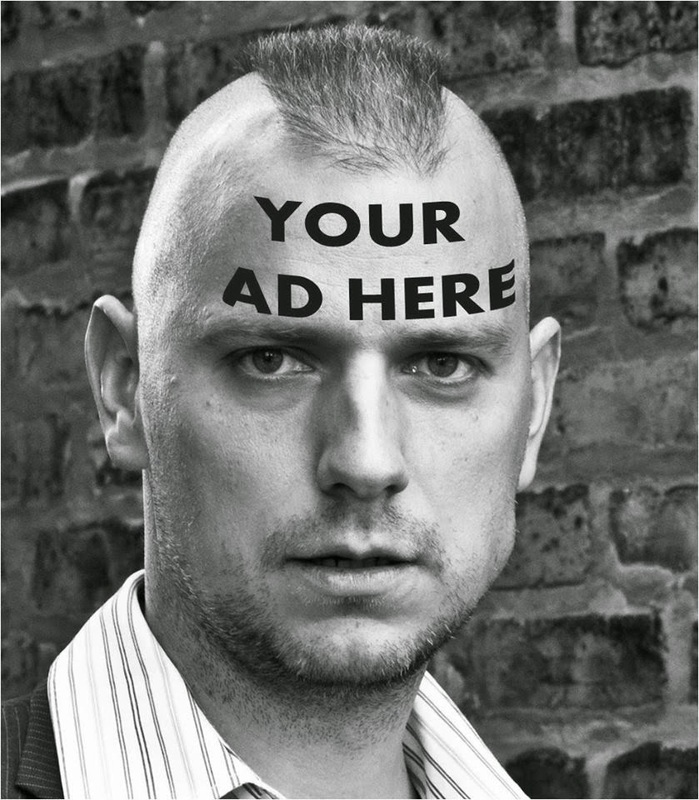 As seen on Comedy Central and Funny or Die! 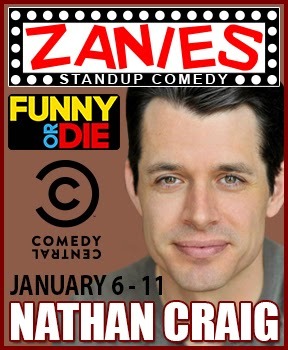 Chicago's own Nathan Craig returns for a week run at the legendary Zanies. Thursday at 8:30PM (Showcase) - Open mic starts at 9:50! music by post-grunge com-rock pioneers Lola Balatro. A FREE stand-up comedy showcase twice a month at The Innertown Pub. Bringing the best of live comedy in Chicago to the Ukrainian Village! Beginning July 14th and 28th! 1935 W. Thomas St., Chicago, Il.